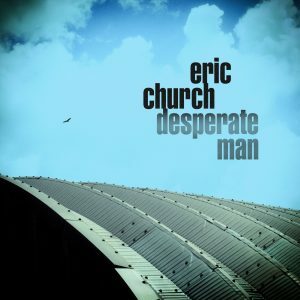 Church’s sixth studio album, Desperate Man, marks the end of the longest break in his career between putting out new music. In the three years since the sudden, surprise release of Mr. Misunderstood, though, he has experienced some of the highest peaks and some of the biggest challenges in his work and in his life. First came the triumphant declaration of independence represented by Mr Misunderstood (a surprise release, initially mailed out on vinyl to members of the Church Choir fan club, which went on to become the 2016 CMA Album of the Year) and the “Holdin’ My Own” tour (with no opening act, he played two marathon sets each night, as documented on the 61 Days in Church collection). “That was the most effortless record I’ve ever made,” he says, “and it showed that all the things you thought you needed to do, you really didn’t. And then the tour was such a spiritual thing for me—just us for three hours, with the crowd and the energy we had. He called his manager and said that he might need to take a break and hold off on the recording sessions (“that’s never happened to me before,” he notes). But then came a breakthrough, in the form of two songs that represented an entirely new direction. Then, immediately after, he wrote a simple song called “Hippie Radio,” an acoustic meditation on the ways that music is there to mark different phases in your life. And suddenly, Church started to get a notion of where this project might be headed. When it seemed the album was done, though, one song from that first, scrapped batch of material was still calling out to Church. “Some Of It” is a reflection on lessons learned and wisdom gained, and (with the encouragement of his wife, Katherine) he decided to give it a shot at the last minute. Eric Church has no regrets about his initial struggles with Desperate Man, nor with the experiences that led to his uncertainty. 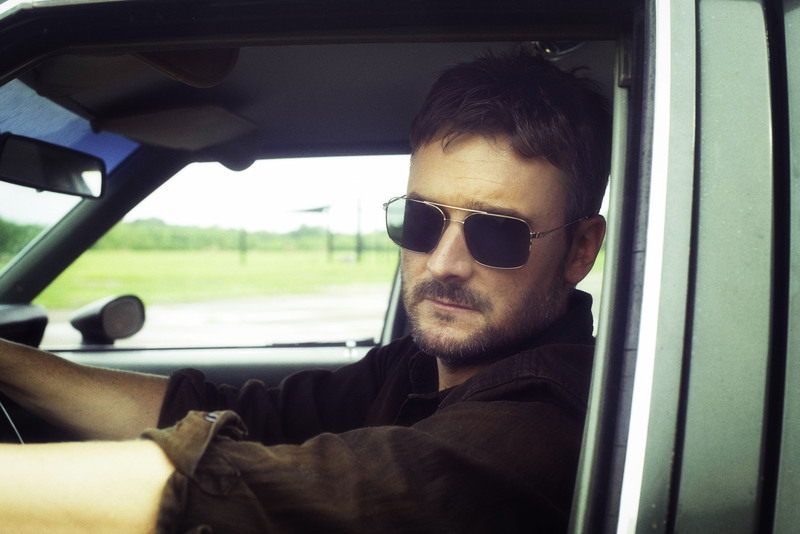 “That’s what allowed me to make this record,” he says. “If those things hadn’t happened, I wouldn’t have had the same turmoil and angst inside me, and I would have just gone ahead and made that radio-friendly record.